Warmth? Check. Comfort? Check. Style? Check Plus. 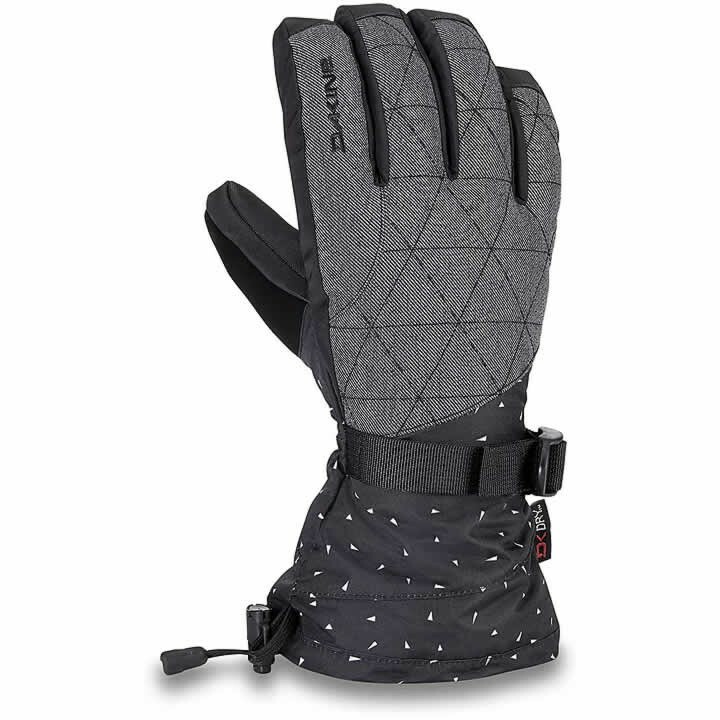 Not only will the Dakine Camino Mitts keep your hands warm thanks to the high loft insulation, they will also tie your whole kit together to make sure you're rocking the most style on the hill. On top of that, you also get removable Storm Liner gloves that work with your touchscreen so you can keep your hands protected while you snap that sweet chairlift selfie.